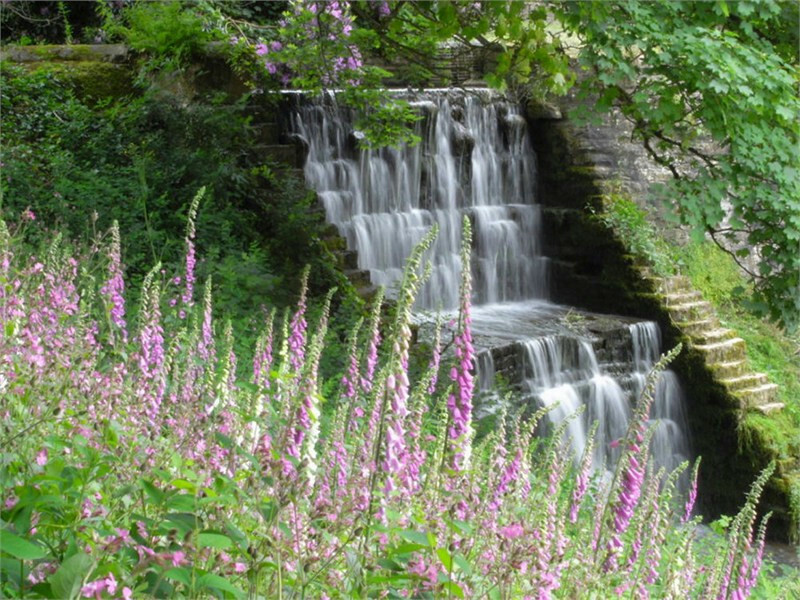 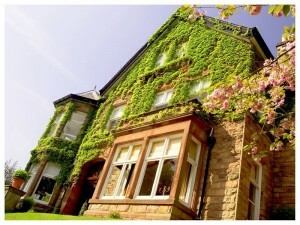 If you are looking for a Venue where you have the flexibility to have your day, the way you want, then look no further. 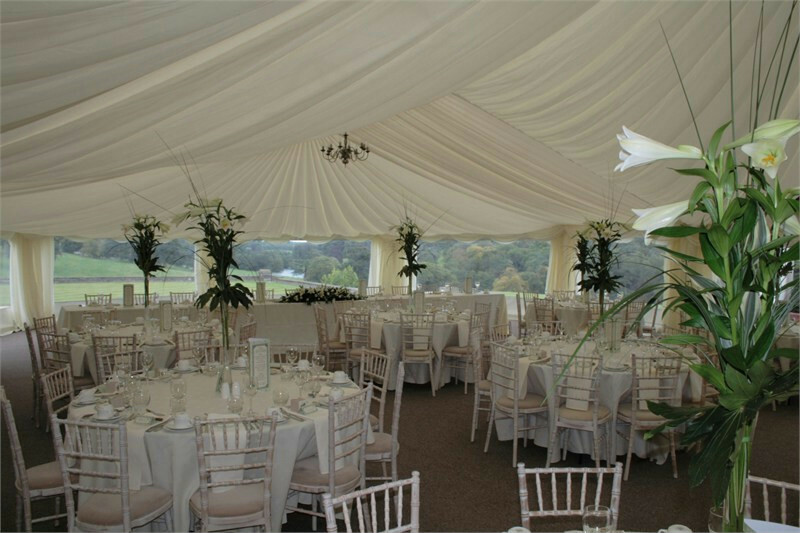 Be unique and have the food, booze, music and décor you want in a fully equipped marquee with a jaw dropping setting. 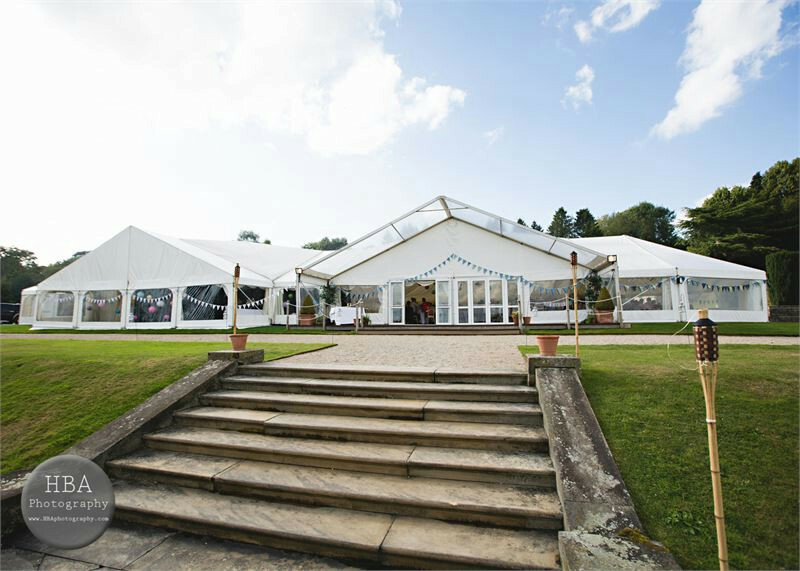 Osmaston Park is a totally flexible Reception Venue in a fully equipped marquee beautifully decorated with ivory silk lining and chandelier lighting. 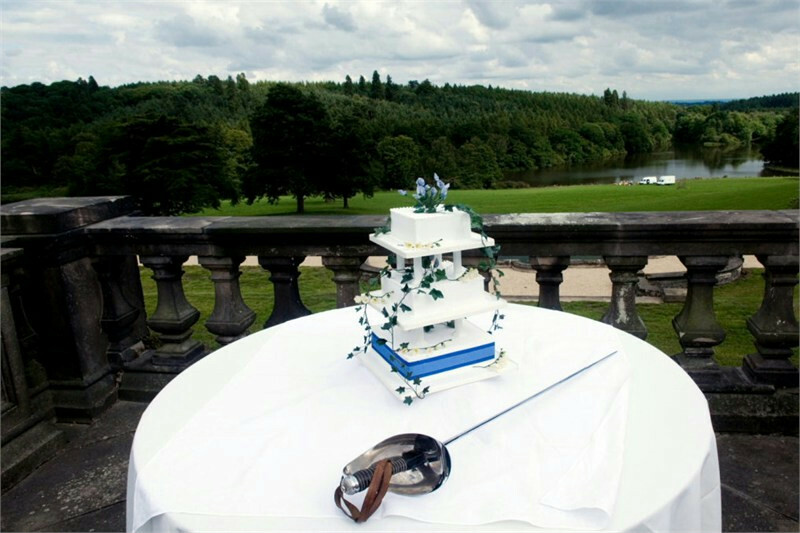 It is fitted with key features: dance floor, star cloth, bar, tables, chairs, linen, themed lighting and luxury toilets. 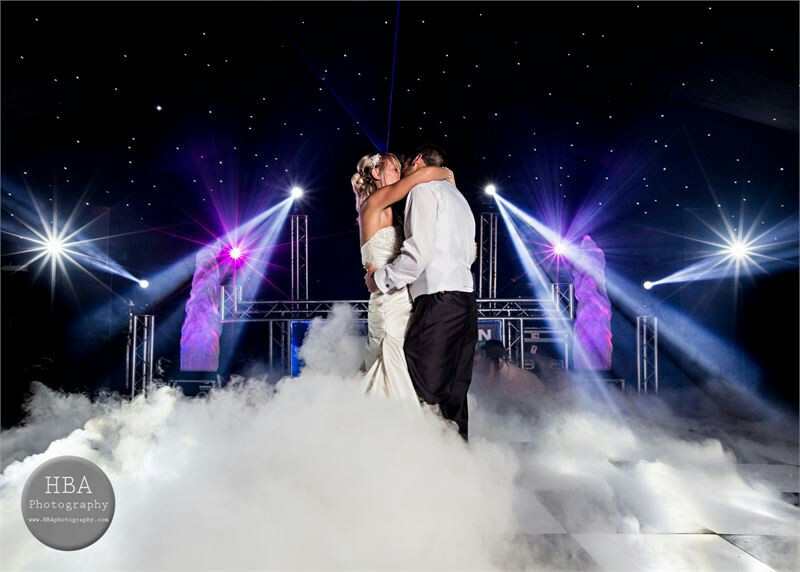 Basically we provide the perfect setting and marquee and couples then add food, drink, music and their own decorative touches. 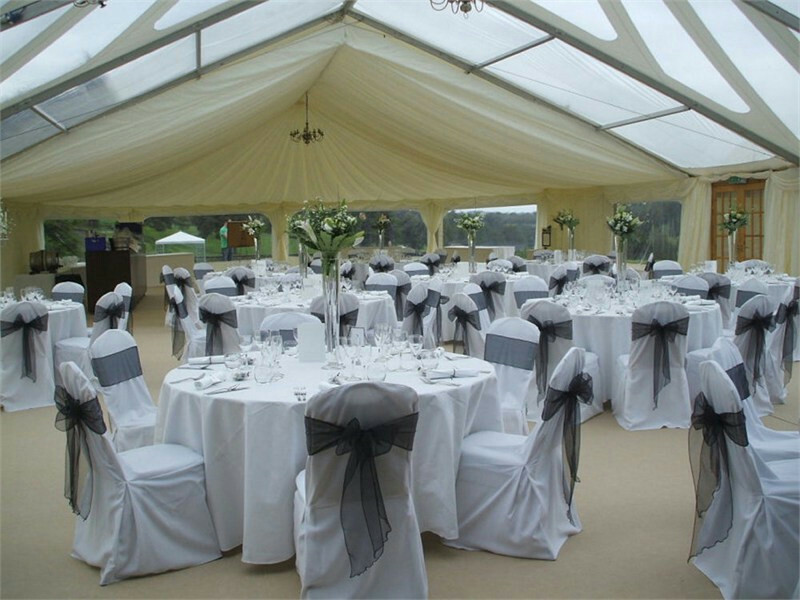 The marquee has been exclusively designed to fit the stately setting and has a covered decking area in front of its twin double doors that overlooks the world class view. 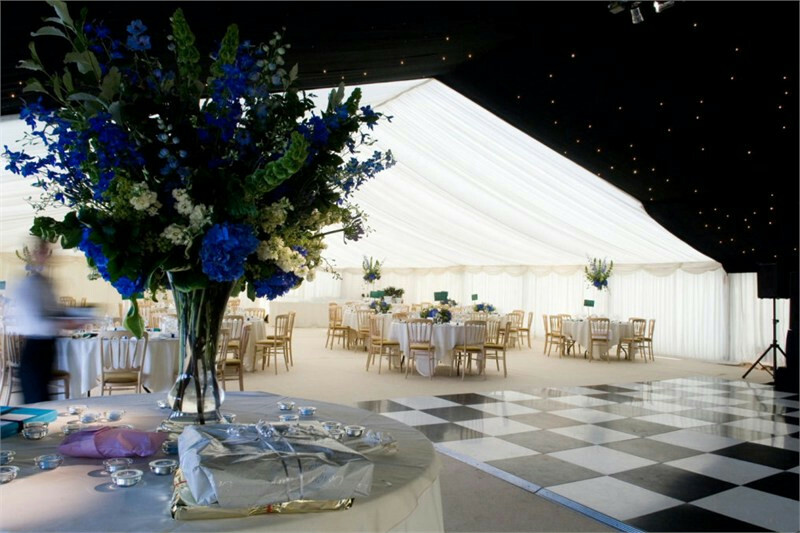 The walls of the marquee are transparent to ensure that guests can continue to enjoy our epic setting whilst indoors. 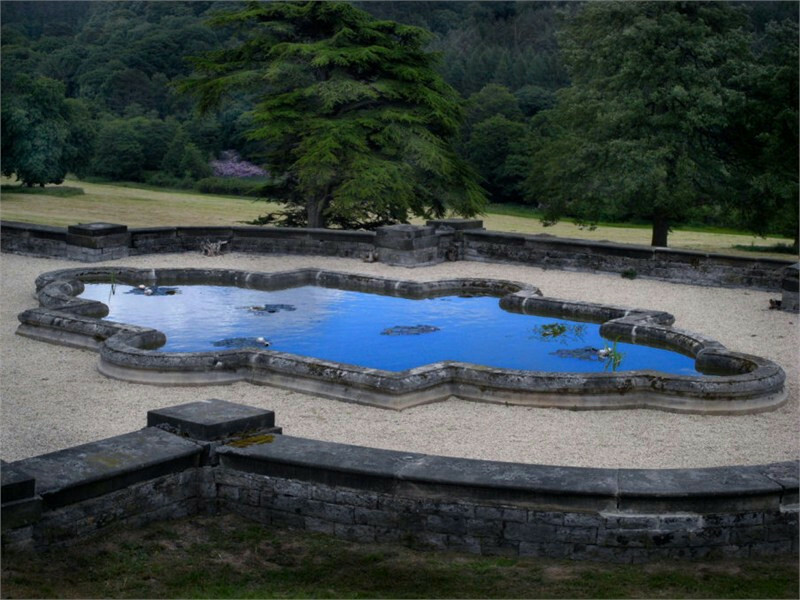 The surrounding area is lit at night to great effect. 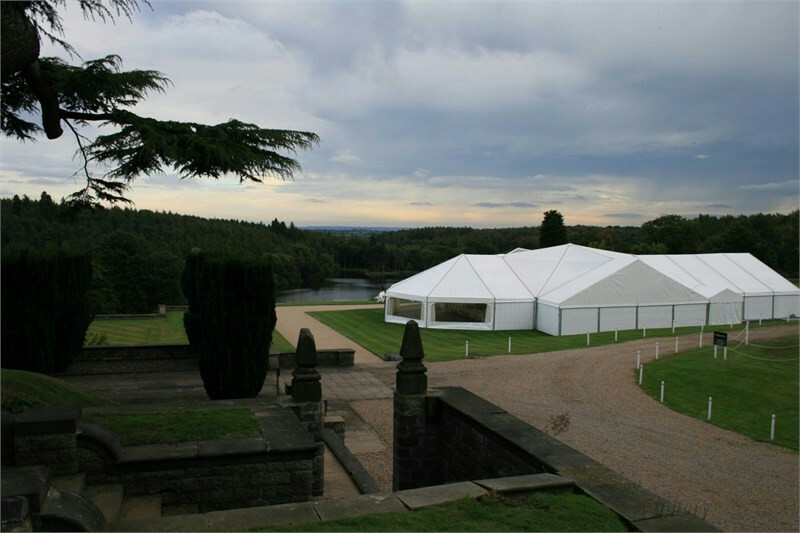 Our fully equipped marquee can be tailored and extended to suit any party size, large or small, up to a capacity of 500. 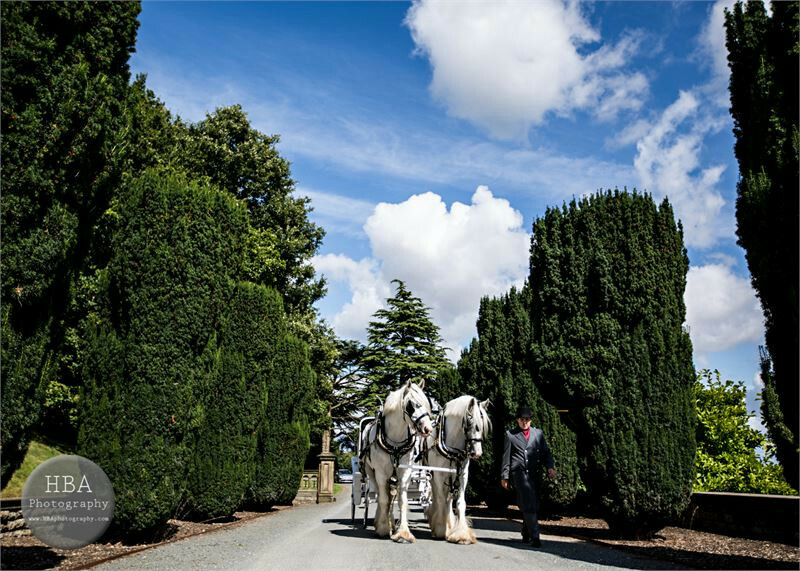 The internal layout and lining will be arranged to fit each wedding individually and the seating arrangements and layout for the reception are dictated by the wishes of each couple and will be set out accordingly. 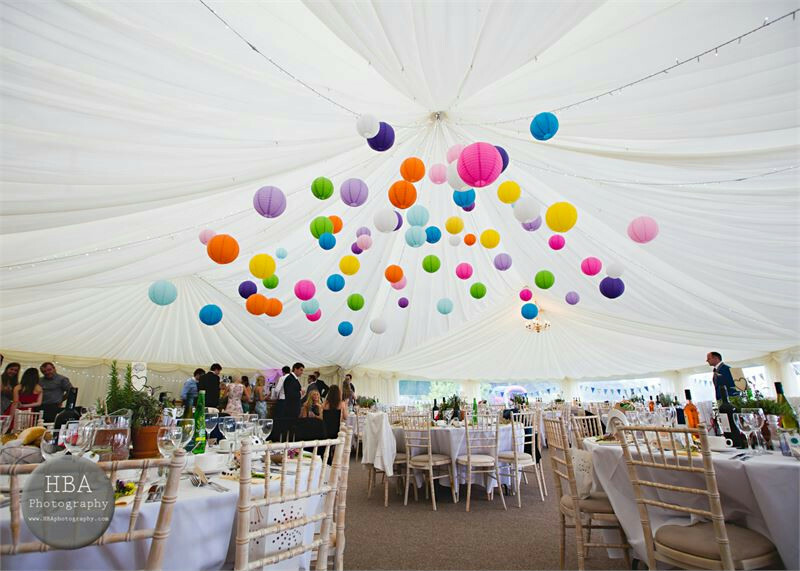 The decor of the marquee can also be personalised by each couple to tie in with whatever theme or colour scheme they have in mind.